Today, Elizabeth Arden announces the launch of the March On campaign, featuring a limited edition lipstick, in the brand’s signature Red Door Red shade and signed by Reese Witherspoon, which will be sold globally with 100% of the proceeds donated to UN Women. An early advocate of women’s rights, Elizabeth Arden famously provided red lipsticks to the suffragettes marching on Fifth Avenue in 1912. Wearing red lipstick, which wasn’t a socially acceptable practice at the time, became a symbol of the women’s movement and has remained an icon of female power to this day. 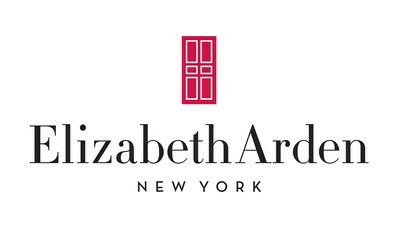 As the women’s movement remains in force over 100 years later, Elizabeth Arden continues its fearless female founder’s legacy of advocating for women and honoring their ability to be forces of change in the world with the introduction of the March On campaign. The March On Beautiful Color Lipstick in Red Door Red will be available beginning today! The program, in partnership with the brand’s Storyteller-in-Chief and female advocate Reese Witherspoon, is designed to celebrate women’s achievements, encourage women to support other women and includes a pledge to donate $1 million to UN Women in support of their work to advance women’s issues worldwide. The limited edition March On red lipstick serves as a powerful symbol of unity and advocacy and invites women around the world to signal their support for one another. 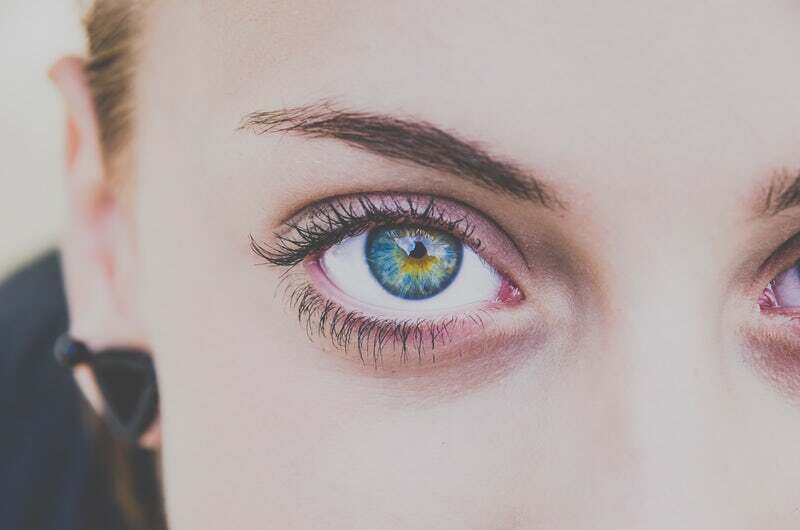 The ongoing integrated marketing campaign will include social content, public relations, in-store activations and advertising featuring Reese Witherspoon, in addition to the limited edition lipstick. The March On Beautiful Color Lipstick in Red Door Red will be available beginning today (March 2018) for $26.50 on ElizabethArden.com and in department stores globally.